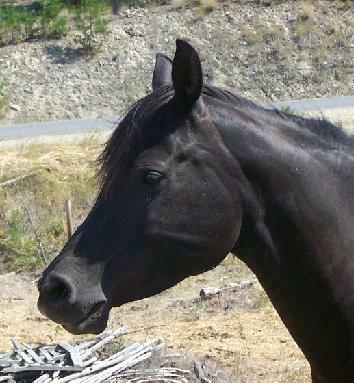 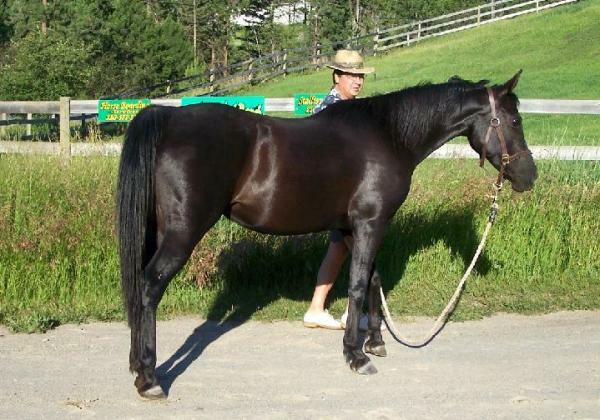 A stunning solid black mare of Polish (double Witez II) / Crabbet lines. 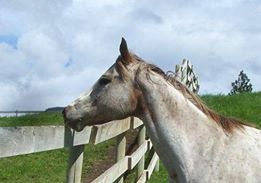 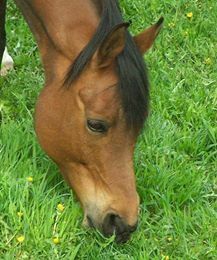 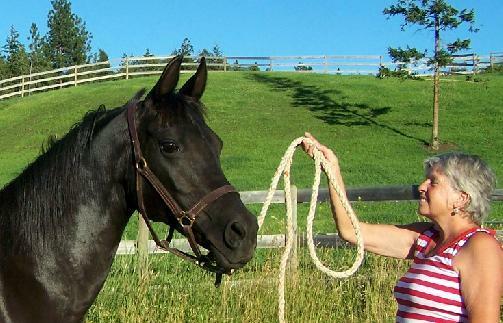 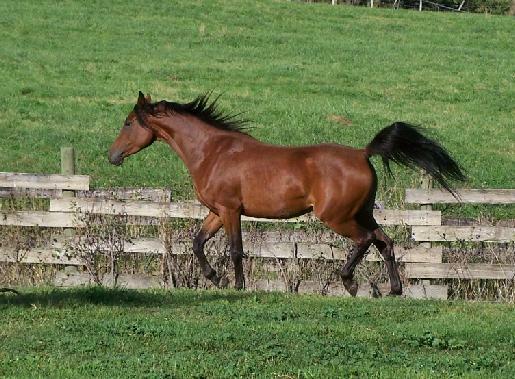 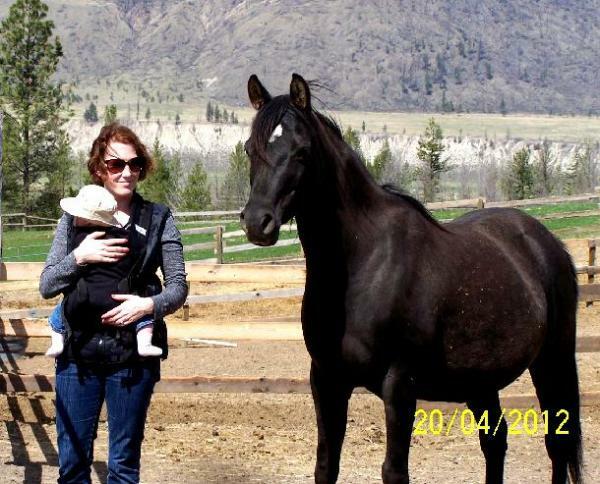 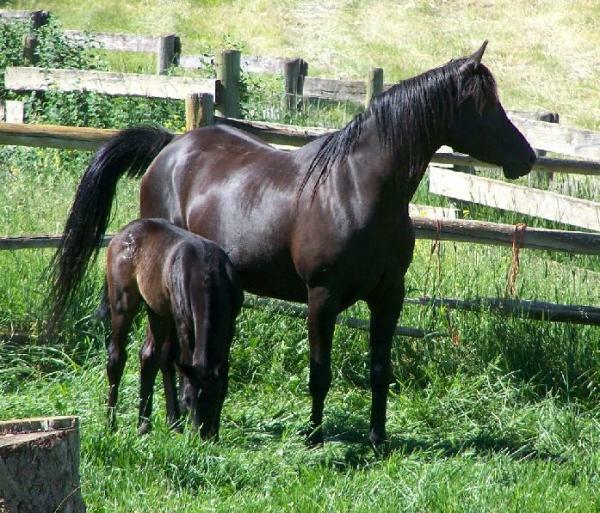 Imported from CA, USA, Sasha is a proven broodmare, with some successful sport horse offspring in US. 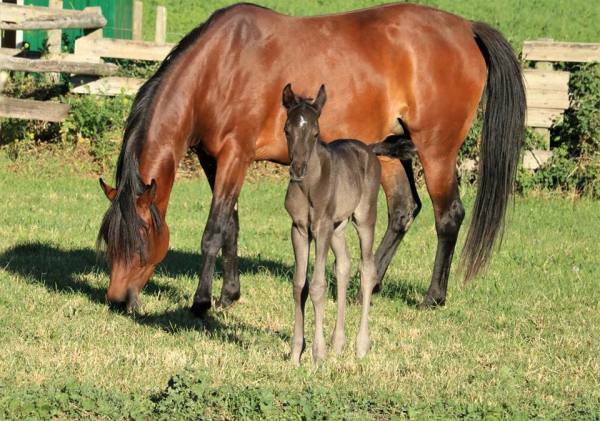 Her 2016 colt for us sold to US as distance prospect. 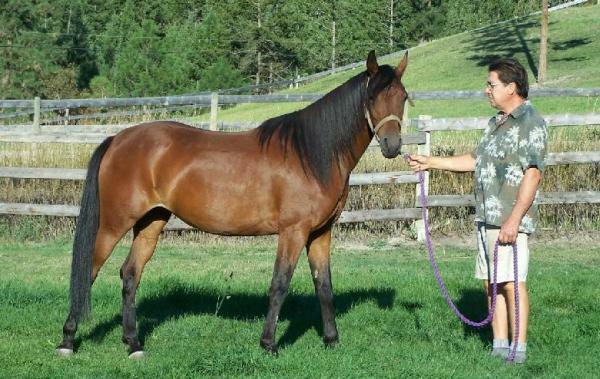 Sasha's 2017 filly (TP Ayeesha) sold even before weaning as well. 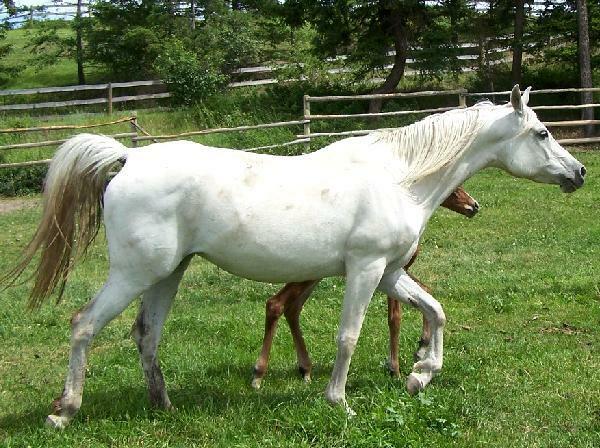 Sasha has a lovely nature which she passes along to her foals. 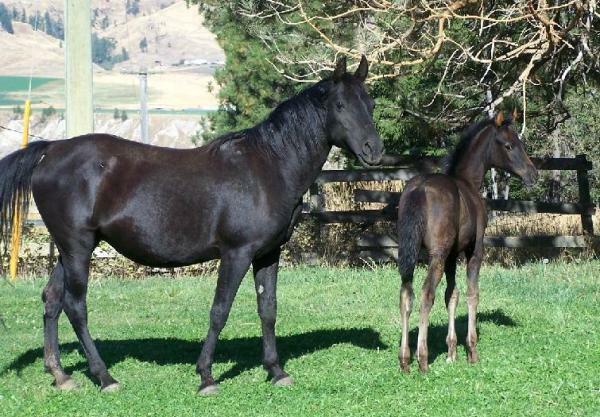 A proven broodmare and an exceptional mother, she passes along her beauty and sweet nature to her foals. 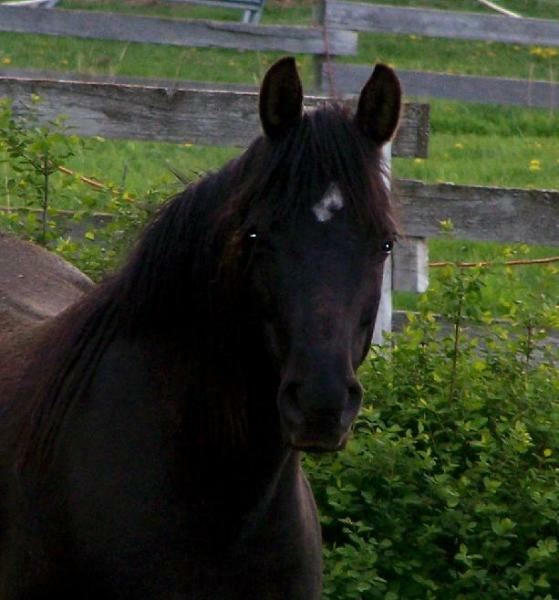 Yet another of our 'black beauties', Dolly is another import from the US. 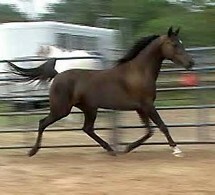 She is a somewhat rare, black *Alladdin granddaughter, sporting another unique pedigree of 'old' lines. 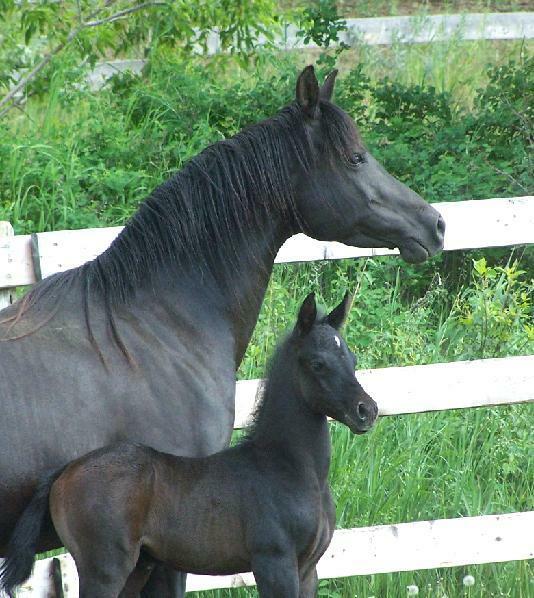 Dolly is a surviving twin, so is small in stature, but big in heart! 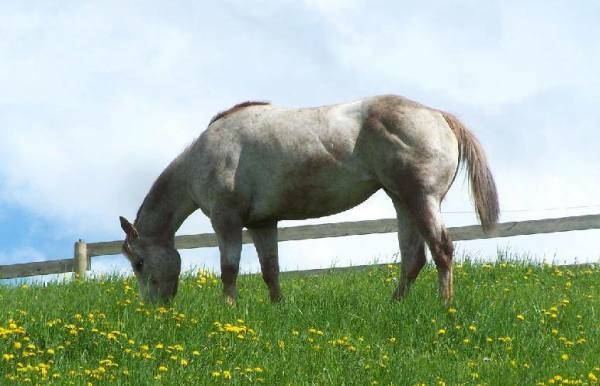 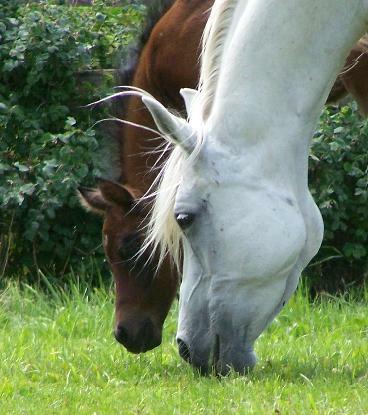 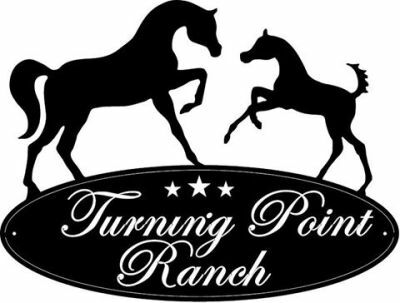 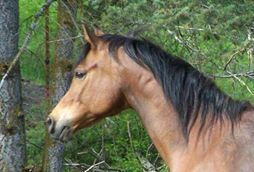 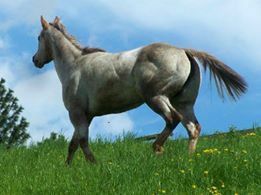 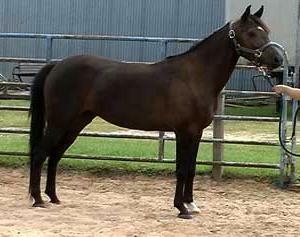 Foaled in Texas, she comes from a very well known Dressage/Sport Horse breeding programme. 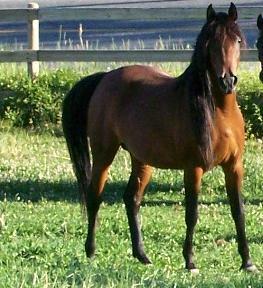 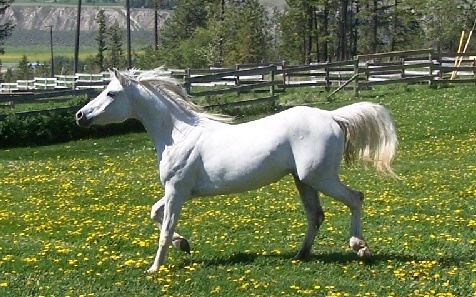 Her sire, Fyre One, a black *Aladdin son, was a very well known and respected sire. 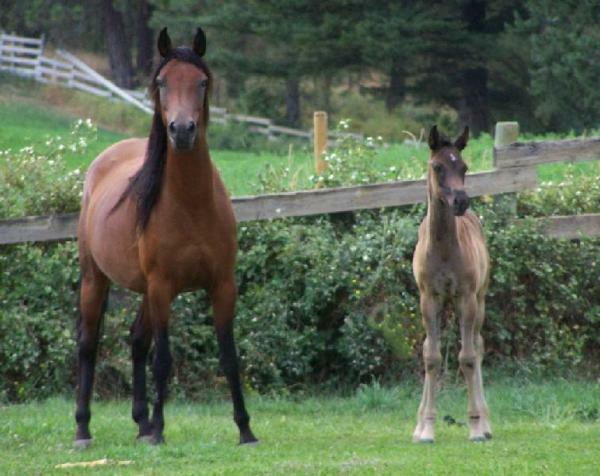 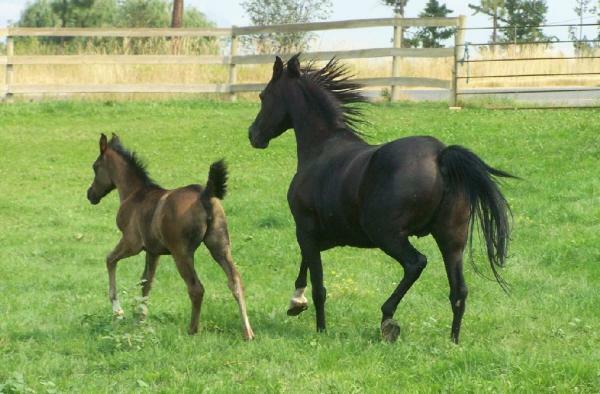 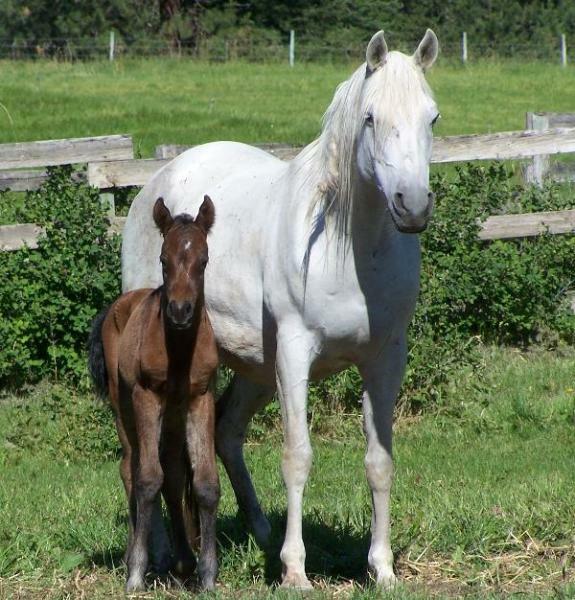 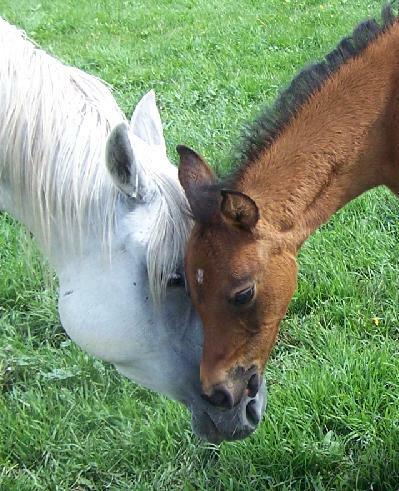 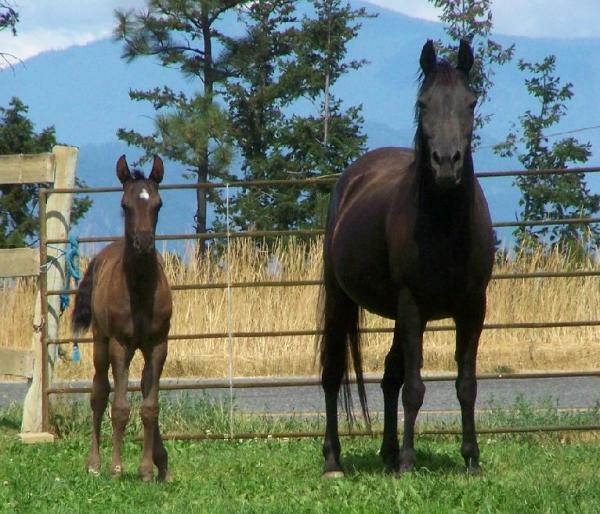 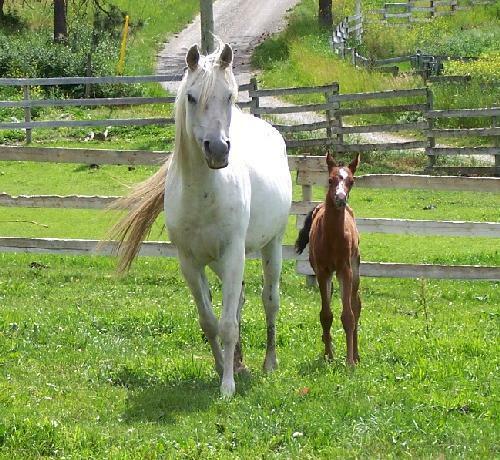 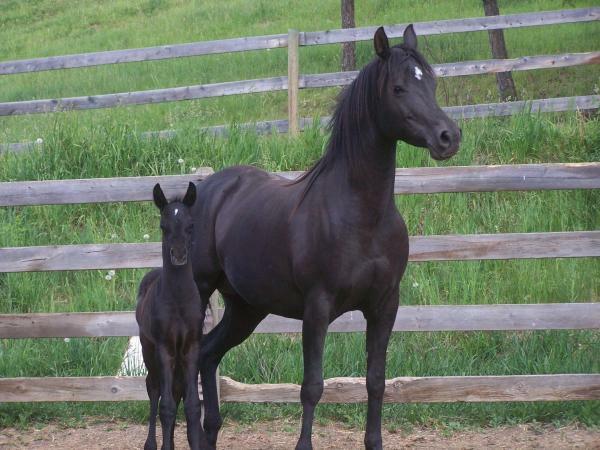 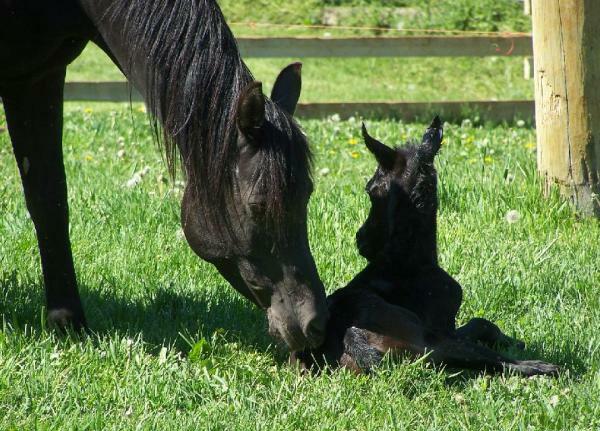 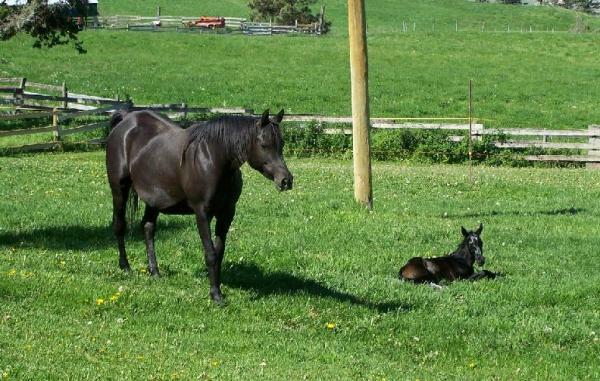 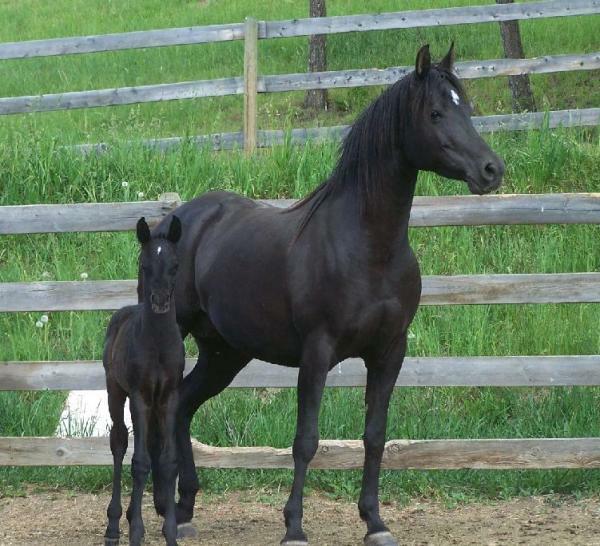 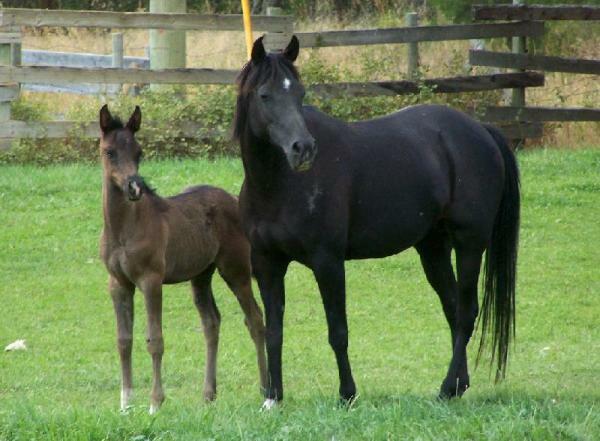 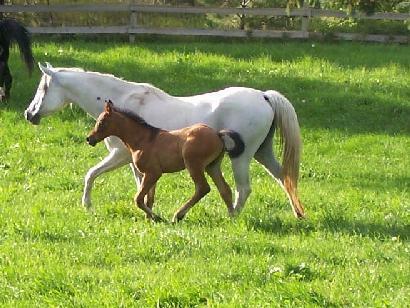 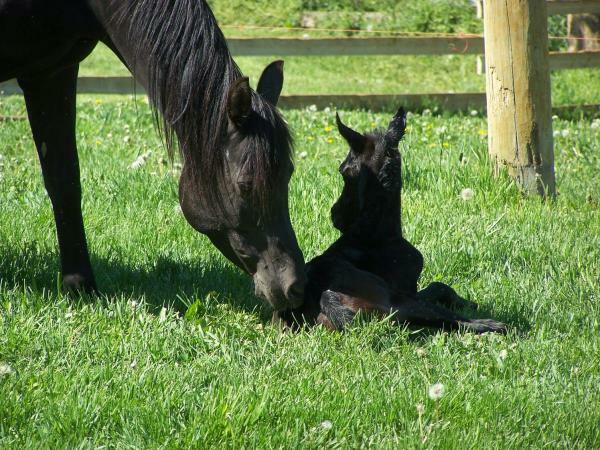 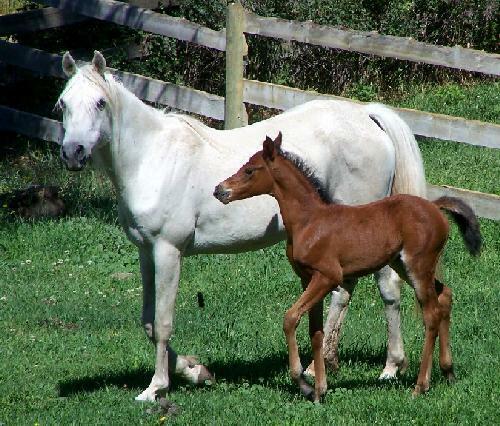 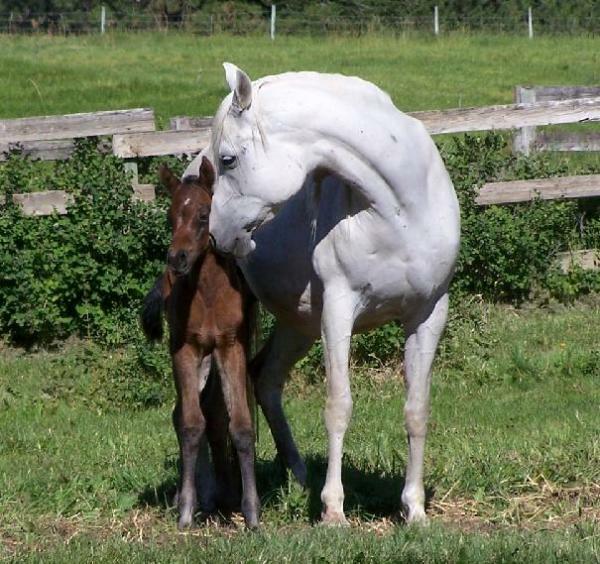 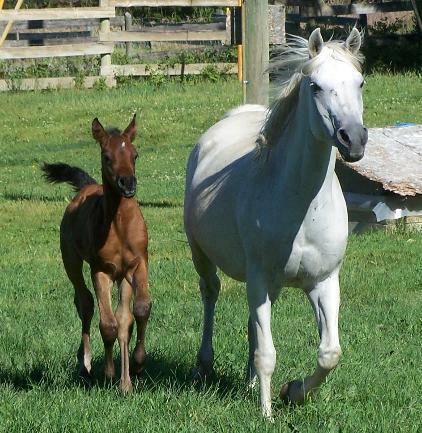 Dolly has had some lovely foals for us and is a very good mom with consistently lovely foals. 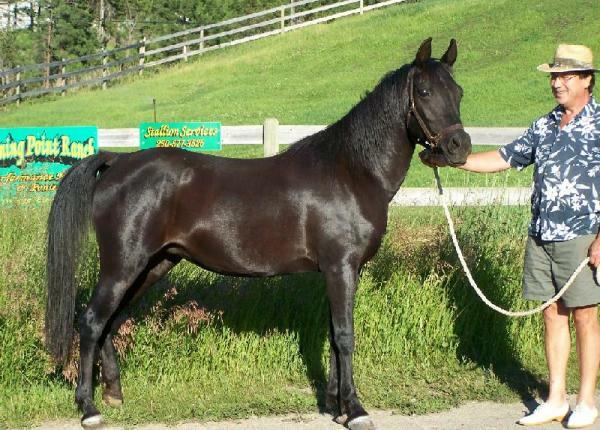 Her 2017 black filly (TP Black Satin N Lace) is currently available for purchase. 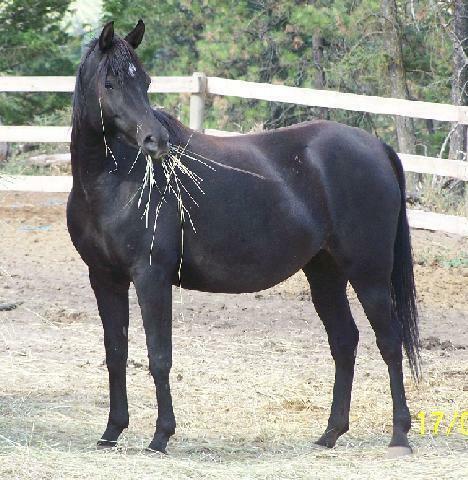 Oh, our lovely own 'homebred' mare, "Coco". 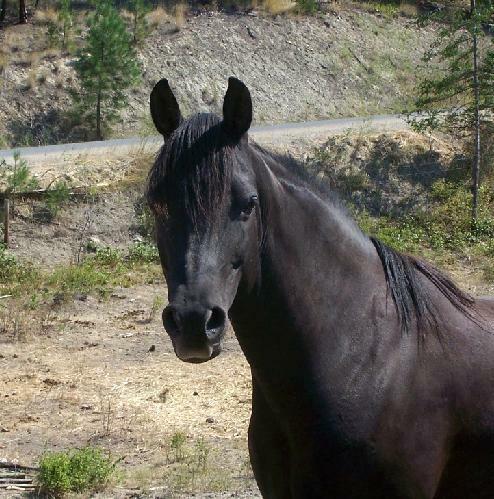 Another true black beauty -inside and out. 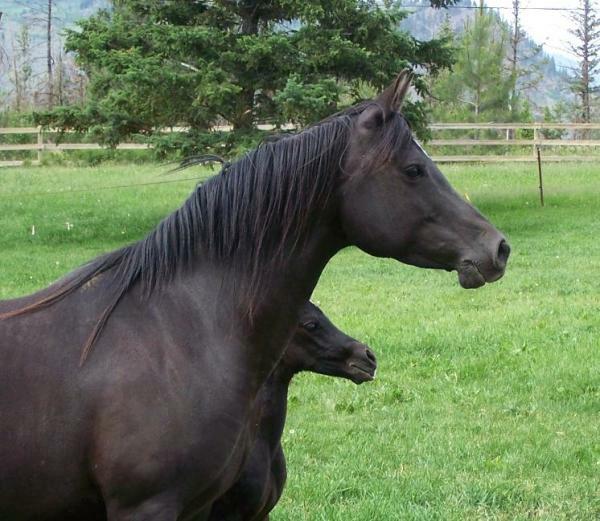 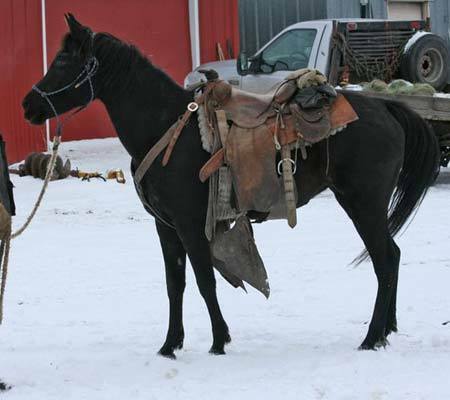 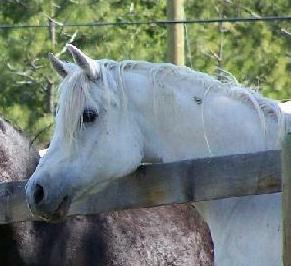 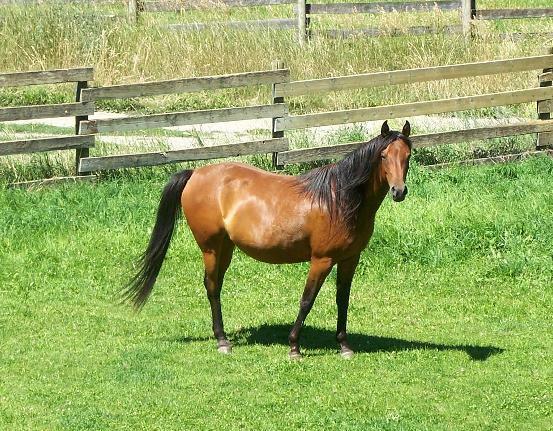 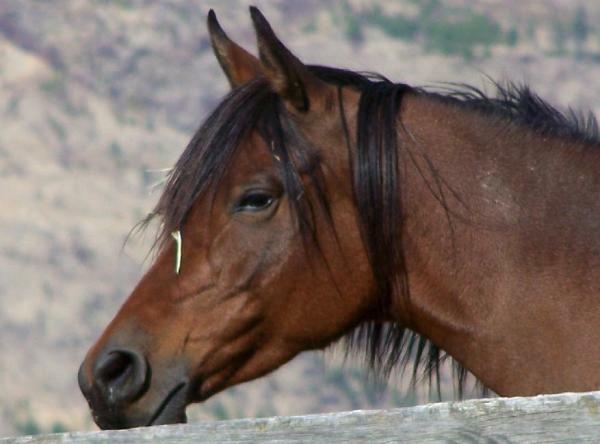 This mare has a 'drop dead' gorgeous head and is as sweet as her name would suggest. 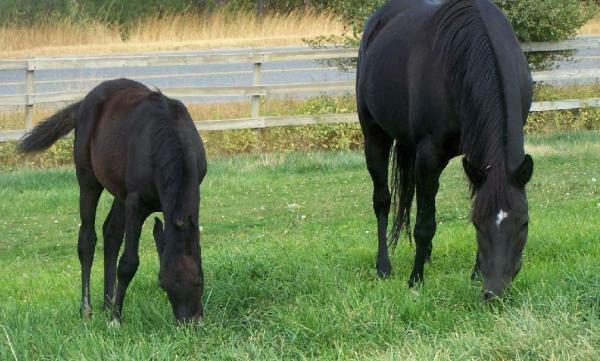 Coco is a lovely mother and has consistently produced black ..having 2 colts in the past for us, both of whom sold before weaning. 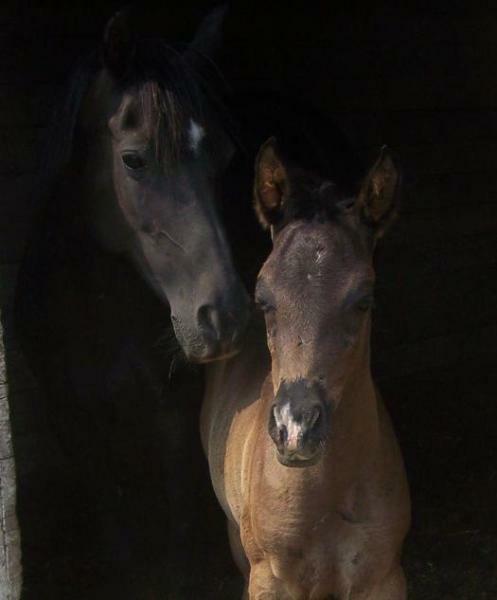 Coco was leased out in 2016/2107, and had a lovely 2017 black colt by Samir Ali (US bred, now exported). 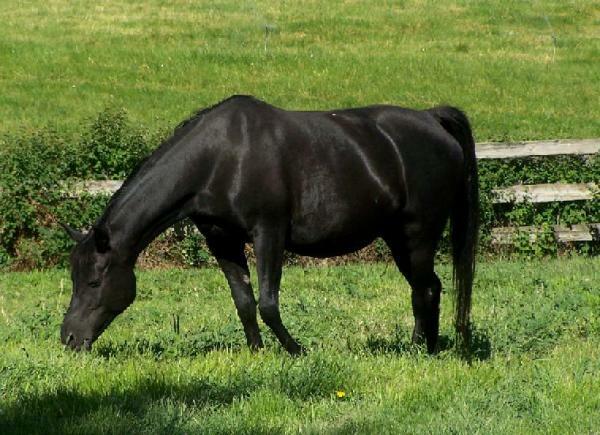 Home now, we plan to breed her to our own black SE stallion, Lasa Shareek Ibn Schatan for a 2019 foal.